As rumors in expert circles suggest, it seems we will be holding the new Samsung’s Android phone in our hands in couple of months. Just after the Christmas holidays, as a New Year gift, it’s very likely that Samsung Galaxy S5 will be released. With a lot of amazing specifications in tow and features, the possible release date of Samsung Galaxy S5 may be in January 2014, right after users get used to the incredible S4. One thing that’s the company has been criticized for is the use of plastic cases, since they are considered to be cheap by the mot tech experts. Samsung is reportedly planning to make a change in its design philosophy, so we can expect aluminum frame to be incorporated to the next iteration, Samsung Galaxy S5. 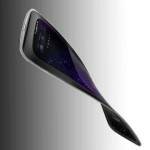 According to other rumors, the new Galaxy will do away with the plastic chassis and come with a nice sleek profile. Under the hood, we can expect to get a plethora of high-end specifications and features. So, let’s take a look at 5 expected features of upcoming Samsung’s smartphone, Galaxy S5, rumored for a global launch in the beginning of next year. Android 4.4 KitKat OS – new Android platform is expected to make the debut on Samsung Galaxy S5 with several possible features: new visualization tweaks and interface, low-energy usage, Battery saving, low RAM usage and Bluetooth 4.0. 64-bit Chip processor – According to what company has revealed, future Samsung devices will be equipped with Exynos 64-bit chip processor. Just to mention, Apple’s latest iPhone 5S is the only existing device carrying 64-bit processor at the moment. IGZO Screen Display – There were reports earlier this year that the company has spent over $100 milion on getting the new screen technology, Sharp’s IGZO. 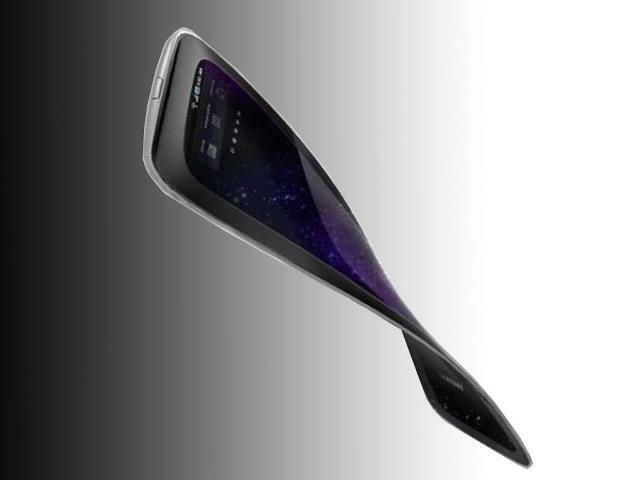 This groundbreaking innovation is likely to bring the device with the high-resolution thin panels. 16 Mps Camera – one of the high-tech related Korean websites rumored that the upcoming Samsung Galaxy S5 is likely to come with camera sensor of 16 megapixels and with optical image stabilization. 4K Video recording – The recently launched Samsung Galaxy Note 3 brings 4K video recording to satisfied clients, chances are that S5 may also come with a 4K video recording feature. So, are you looking forward to Samsung Galaxy S5? We certainly are!